Ramadan always brings in great offers from the automobile manufacturers in the UAE. 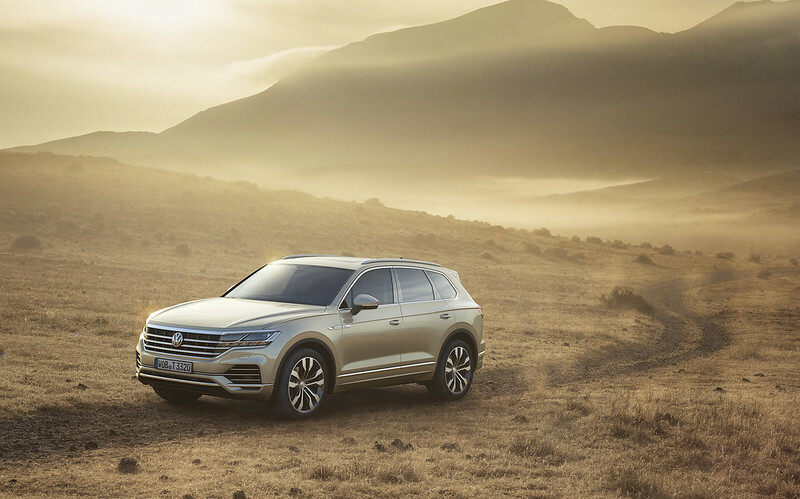 So here’s one from Volkswagen as they introduce their exclusive Ramadan offer on its two all-new SUV vehicles across the GCC. 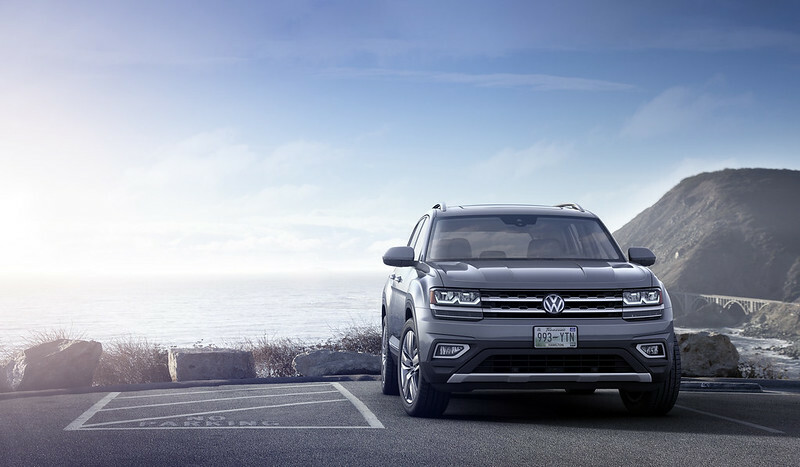 While celebrating the market introduction of the VW Teramont and the VW Touareg, customers of the brand’s latest products will receive seven-years of free servicing on purchases during the Holy Month. This exclusive offer will be valid on retail pre-booking of the new models until 30 June in Volkswagen dealer showrooms across the region, with handovers of the vehicles commencing from 1st June 2018. 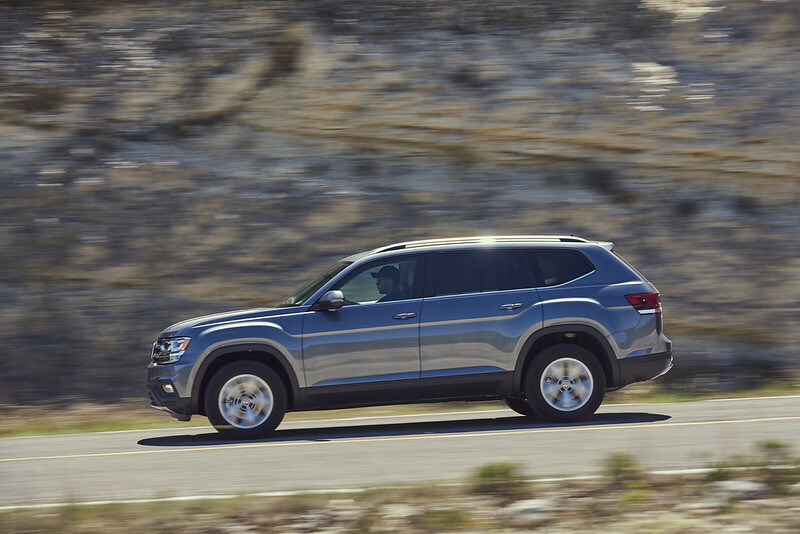 The extended service package offered provides owners with free servicing for the first seven years, or 105,000 kilometres, depending on which comes first. The brand’s first ever seven-seater SUV, Teramont, combines a bold look with a more distinctive style. It’s spacious and flexible design offers practicality and promises to meet the needs of families across the region. 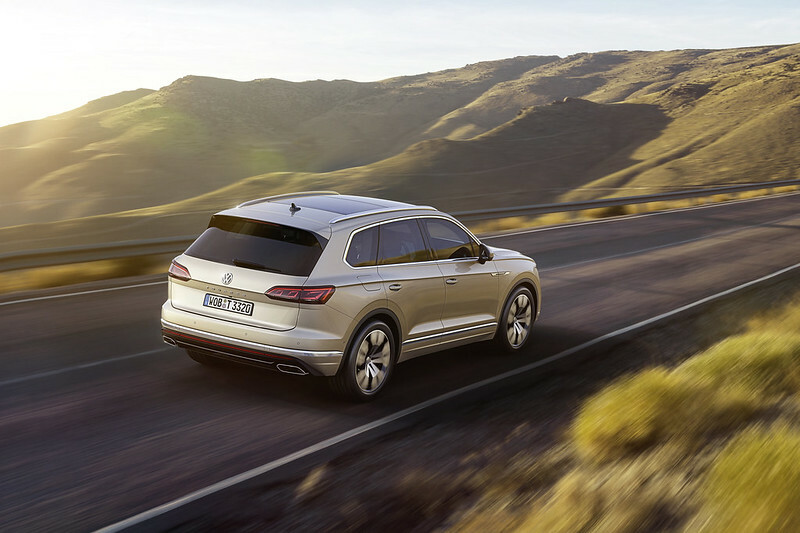 Further to its premiere last month, the Volkswagen Touareg has taken a top position in the premium class SUV segment with its design, innovative operating systems, and quality of materials and craftsmanship. During Ramadan, Volkswagen Middle East will also offer exclusive deals on other models, including the recently launched Arteon, the popular Tiguan, and the classic models of the Golf range.